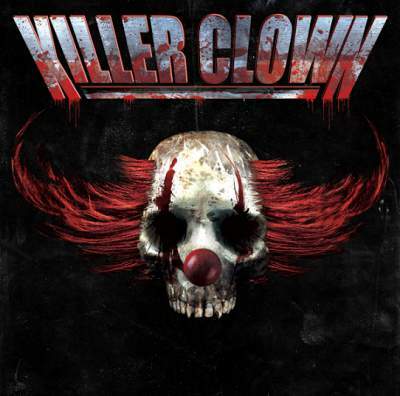 Killer Clown was formed in 1991 with former members of the metal cover band Tyrant, Killer Clown is a all original hard rock, metal band. Killer Clown is due to release their 1st. album on Psycho-B-Records this summer between July and Sept. 2015. Killer Clown has held the number 1 slot on Andy’s Top 25 chart at Museboat Radio, for 20 weeks, with the first cut off the album (Gothic City) it is also currently playing on EGH and Open The Door radio.